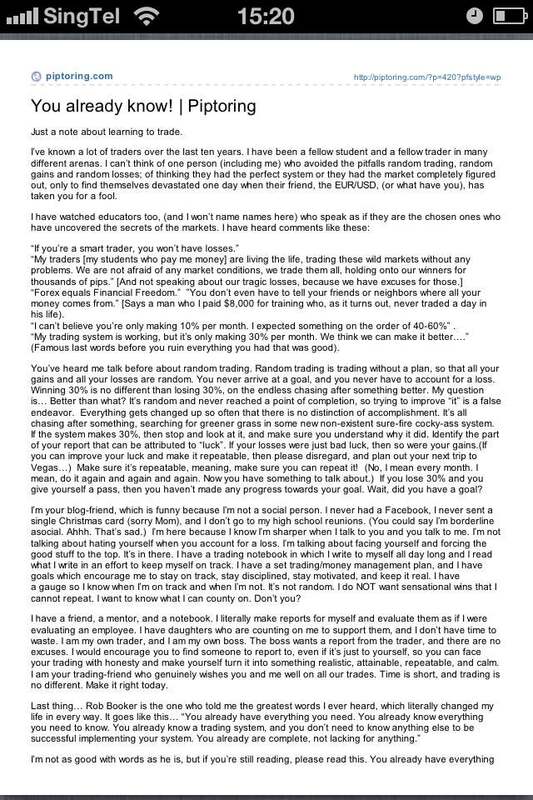 A Forex Trader Mom: "Though this be madness, yet there is method in 't." 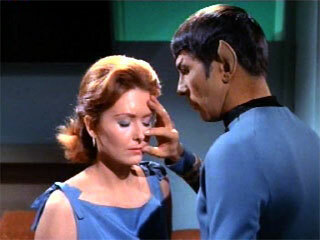 Sometimes when I am trading, I feel like I am trapped in a Spock mind-meld. I can't do what I am supposed to be doing and yet...I can't get away. Usually when I go through a losing streak, it makes me question my choices with a vengeance. And then I trawl the internet looking for answers, fervently typing in google searches for things like "How to handle losing trades", "trading psychology",...the list goes on. Not too long ago, after bouncing around the net for awhile I found a great forex trading blog by a person named Jennifer (no last name.. at the time) who was just putting up trade setups for free on the internet. The setups were simple and what was evident was that she was a very consistent trader. She also had a great following at the time. I did like what I read but since I am an ADHD type of trader, I decided it wasn't for me because she traded off longer timeframe charts e.g. 1-hour, 4-hour and daily charts. 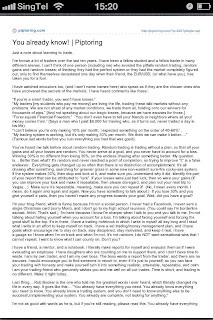 Just so you know, I have been taking the Bossilator course since August, so you will find me hanging out daily on piptoring.com and the Bossilator forum. You see, I am trying to navigate through this part of my trading life without having to endure too many painful drawdowns in my account (yeah..those ouchy ones like last week's trades). So I am constantly on the lookout for wise words and directions from the usual Trading Gods...oops...Gurus. 2 weeks ago, in late September, I discovered this wonderful gem titled "You already know" written very simply and aptly by Jennifer (just Jennifer...still no last name...a mere Trading Mortal) on her blog. I liked it so much I put it into the iBooks app on my iPhone. When I find myself trudging through trading madness, Jennifer's article "You already know" is where you will find me...trying to find my way back on track.